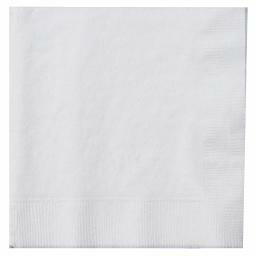 Our huge selection of colored dinner napkins is perfect for any busy restaurant, bar, or catered event! Available in a number of attractive and bright colors, our napkins will suit any occasion or décor, and with our wholesale prices and bulk packaging, you can be sure you’re getting these quality napkins at an economical price. We have a coloured serviette to suit all schemes & budgets & also offer a range of standard colours. 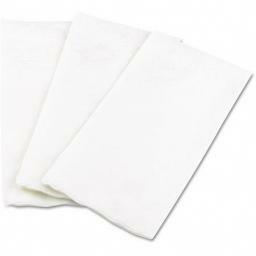 see our full range of napkins in all sizes and thickness. we offer single, 2 ply, 3 ply and top quality Airlaid Tablin Linen feel.